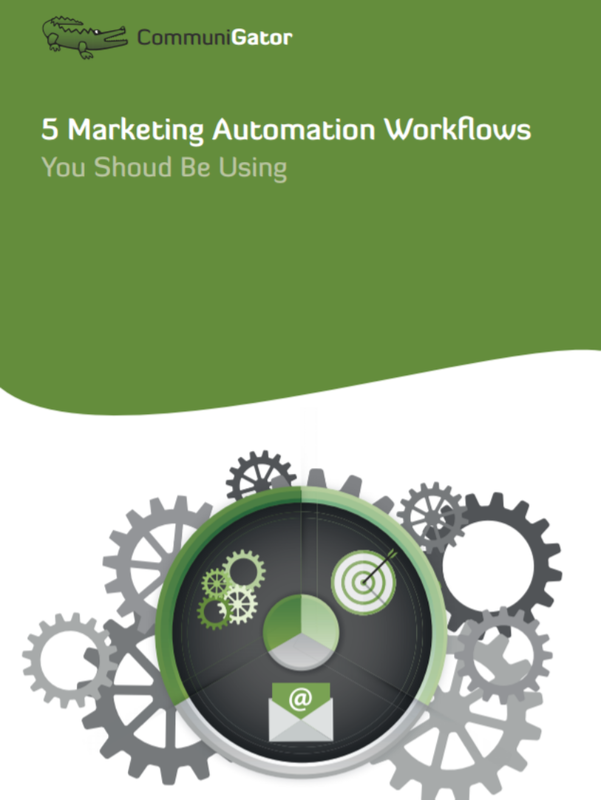 With workflows, you are provided with a way to automate your current email marketing. It will also give you the opportunity to use the innovative automation software you wish to upgrade to, without taking too much time out of your current day to day marketing practices. The following 5 workflows are relevant to the majority of B2B, can be tailored to your business & target audience and the feedback is they are also easy to implement.